Teaching children about letters can be lot of fun when you get a hands-on activity involved with it. 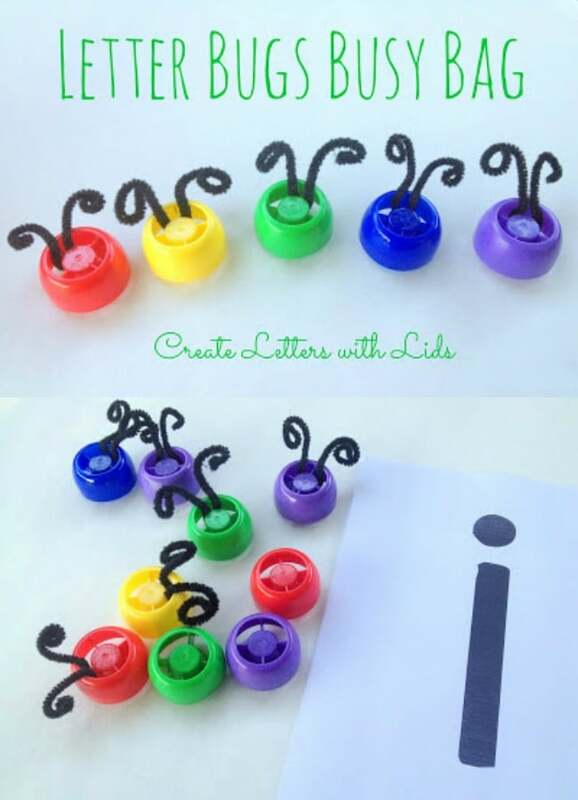 Create these adorable letter bugs using lids for a fun Alphabet activity for kids. 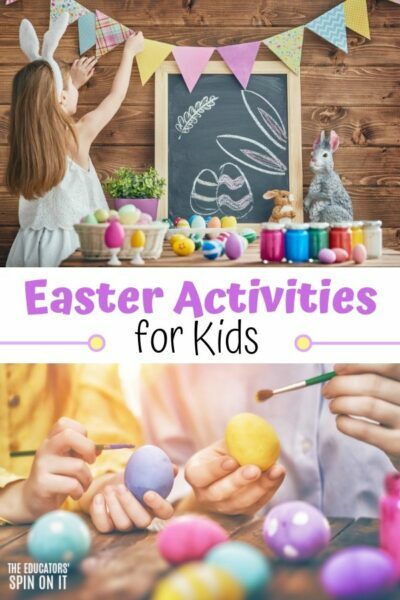 A fun activity for homeschool preschool or Tot School too! 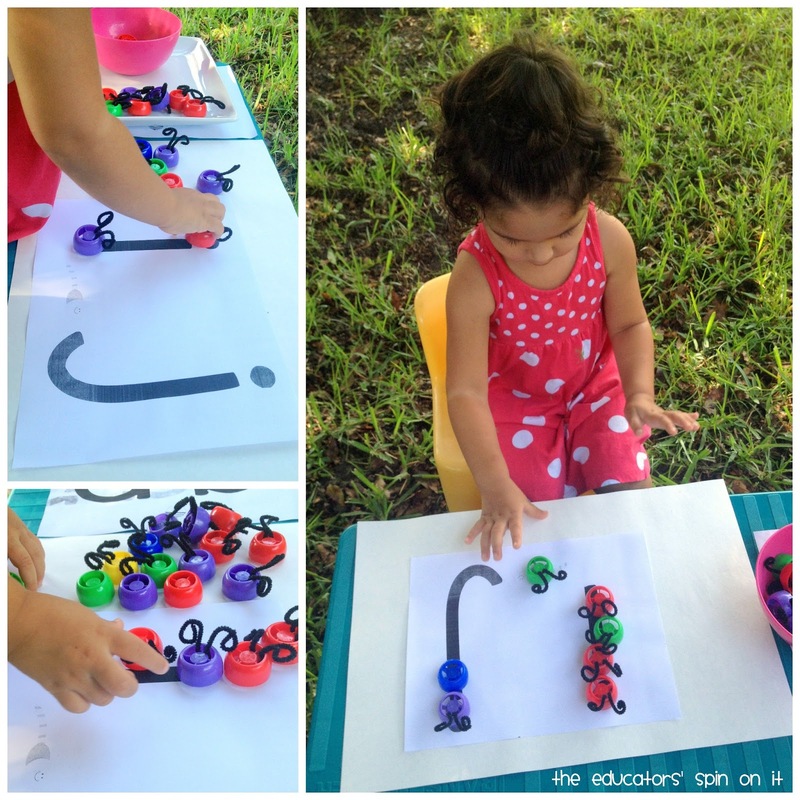 Here’s a buggy way to have fun with letters! 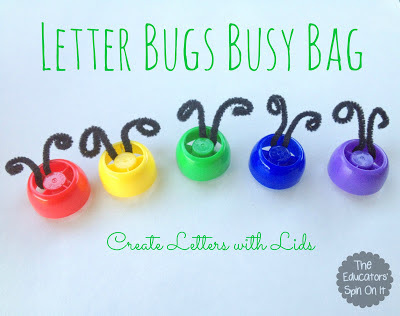 It’s easy to create letter bugs from reused lids and printed letters. Grab your reused lids and let’s get started! We reused our lids from our squeezable pouches with fruits & veggies which can be found in a variety of brands. We used pipe cleaners to attach for the antennae added some eyes to a few of our bugs. Encourage your child to place the lids onto the lines of the letters. Discuss how letters have straight lines, curved lines and slanted lines. 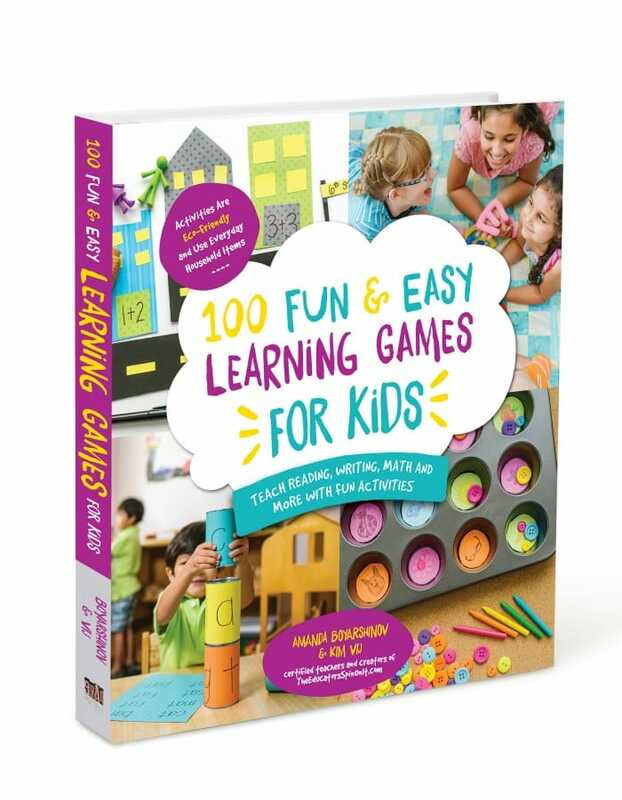 It’s a great way to learn letter recognition and to build prewriting skills! We love activities with reusable pouch lids! If you don’t have the squeezable pouch lids you can also use regular reused lids or any smaller object! 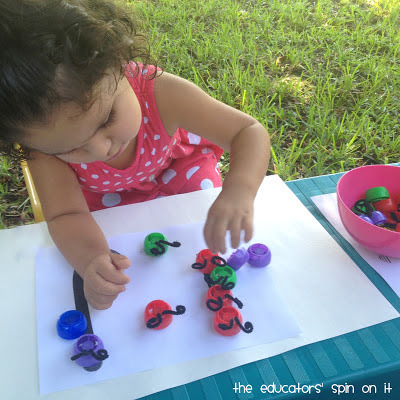 Deborah at Teach Preschool shares some fun ideas for DIY Bugs on a Sticky Table . 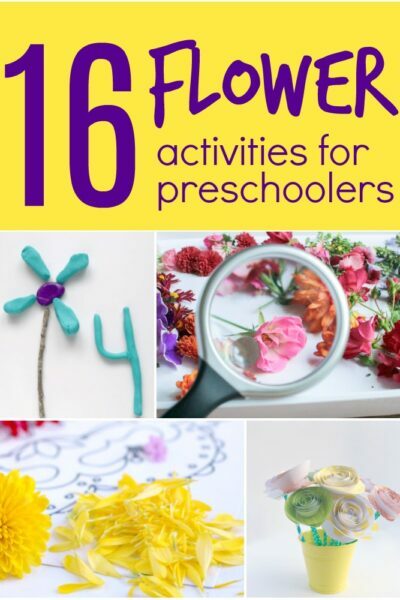 You can even get MORE creative an decorate your bugs into bees, ladybugs, butterfly and grasshoppers with this post from LalyMom! 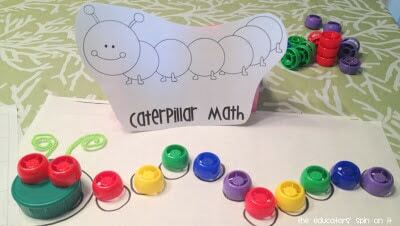 Here’s an idea for Caterpillar Math using these same lids! 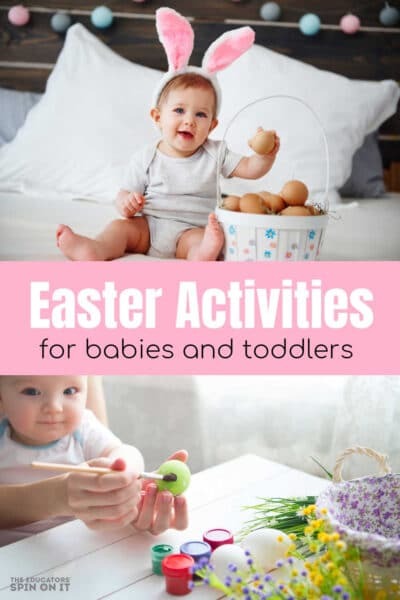 What have you been up to with your Toddlers & Preschoolers? 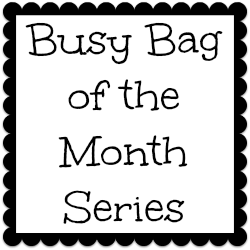 Each month Coffee Cups and Crayons, Making Boys Men, No Twiddle Twaddle, The Educators’ Spin On It, The Pleasantest Thing are teaming up to bring you 5 fun busy bag ideas! 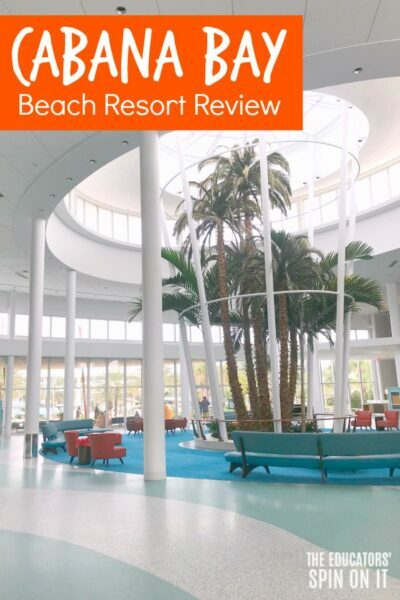 Each blog will link to a new one so you can follow the links and see all of our busy bags! You can also join in the fun! 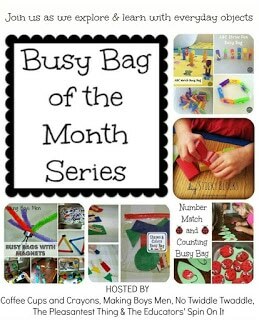 If you are a blogger who has a busy bag post leave it in the comments for us and we will pin it to our Busy Bags for the Kiddos! Pinterest board. Where did you find lids like that? I totally LOVE this!!!! Do you all like Mashables too? 😉 Love that you included the cards! So awesome! 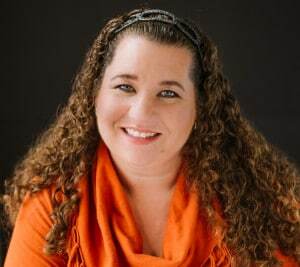 Copyright question for you – can we repin to Pinterest? 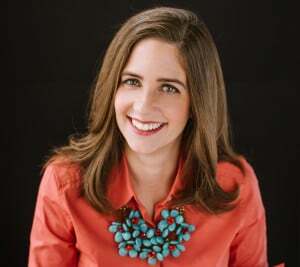 They come on the tops of the squeezable veggie and fruit packages in the US from a variety of brands like Plum, Happy Baby, Sprout, Gerber Organics, Earth's Best & Ella's Kitchen Organic Foods. Regular lids will work too though. 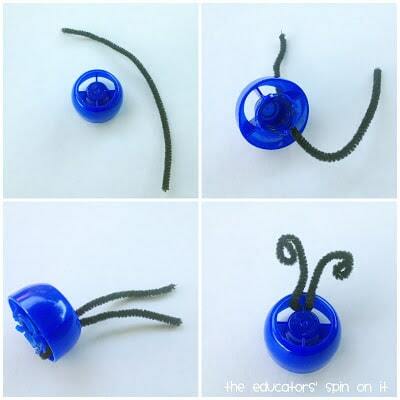 I've really enjoyed your bug activities this week … and what a cute idea for a busy bag! 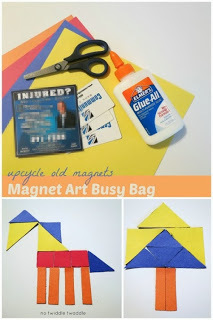 Thanks so much for sharing your free printables! 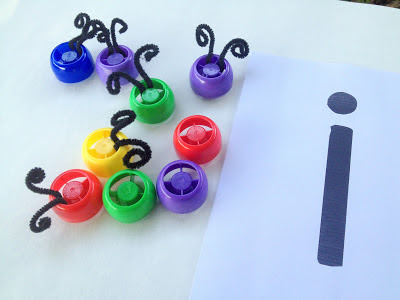 I featured your Letter Bug Cards as the Free Printable of the Day at the Living Montessori Now Facebook page https://www.facebook.com/LivingMontessoriNow (and on Pinterest). We collect pouch lids, too. 🙂 I love the antennae idea.